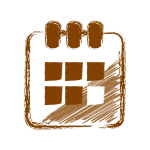 Our fundraising events are a great way to introduce yourself to the charity and to help raise vital and much-needed funds for our work. 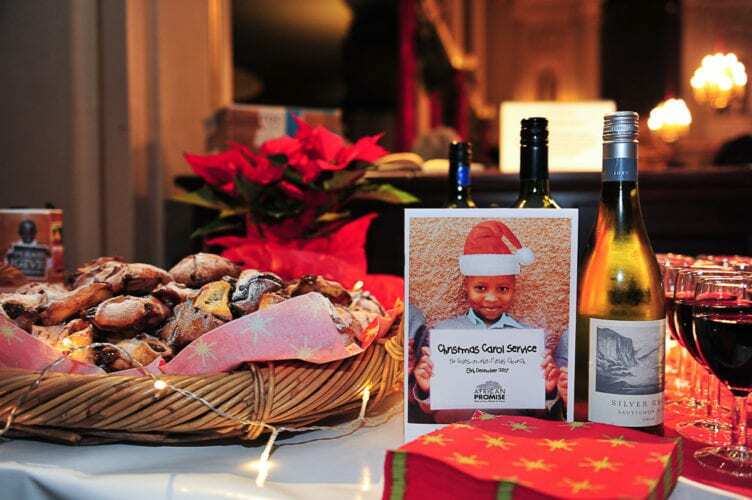 First hosted in 2016, our Christmas Carol Service has fast become a highlight of our fundraising year, bringing together friends, supporters and guests to celebrate the start of the festive season and the achievements of the charity over the year. 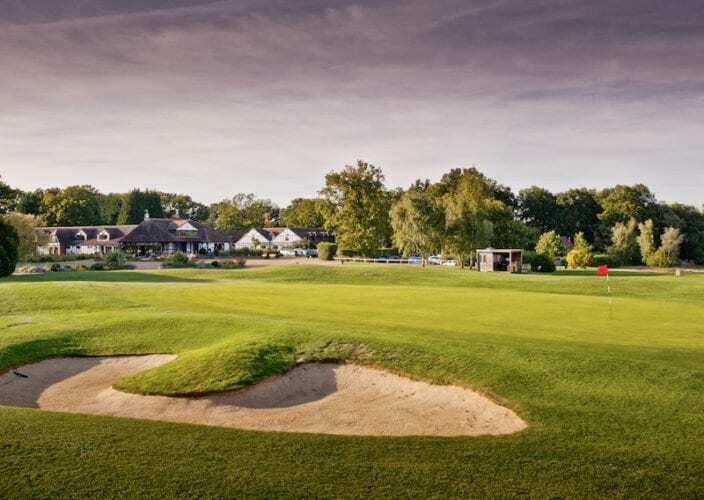 We will be hosting our inaugural golf day towards the end of summer or in early autumn 2019. Further details including date, venue and cost will be announced in due course.